Today’s the day to catch that Christmas spirit!! 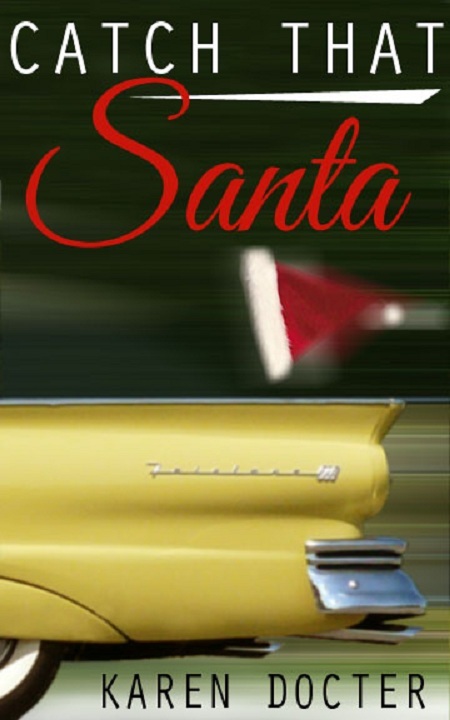 I know many of you have enjoyed my romantic comedy release, SATIN PLEASURES, but haven’t had the opportunity to read my holiday story, CATCH THAT SANTA. Now’s your chance to snag a little something extra for your stocking! Snag this cute, Christmas story today for your holiday reading pleasure!